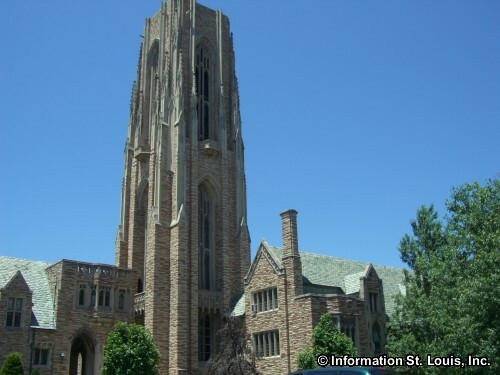 Concordia Seminary is a college located in Clayton Missouri. 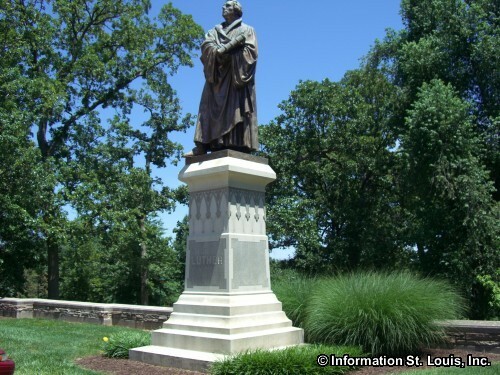 The Seminary is affiliated with the Lutheran Church-Missouri Synod and was founded in 1839 by German Lutherans. 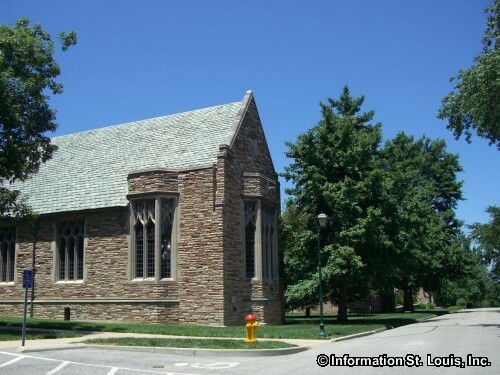 The present campus location in Clayton was established in 1926. 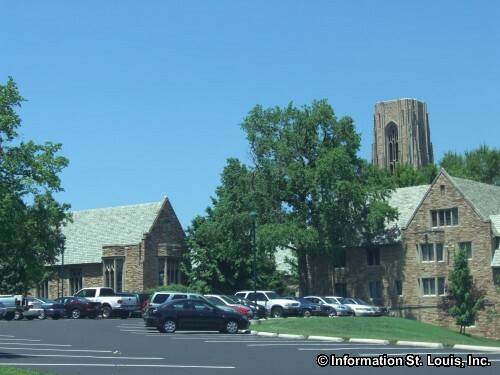 The seminary offers a certificate program for an Undergraduate degree and three Master's programs for Graduate degrees. The "Preachers" have a men's basketball team and a men's tennis team, with intramural sports available. 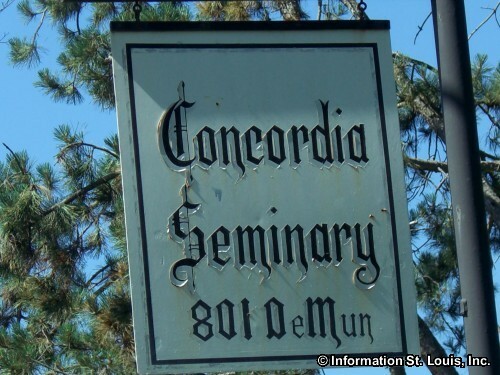 Type of School: a seminary to prepare men for ordination as pastors, chaplains and mission workers. Affiliated with The Lutheran Church-Missouri Synod. Founded: In 1839 by emigrants from Germany. Present location was established in 1926.